1.25mm Nylon Black Braided Cord/String - 2H- Campbell International Specialist Tapes. Description: Plaited or braided cord is made by braiding twisted strands, and has a central core so it is round in cross section. It is very smooth and soft to the touch. 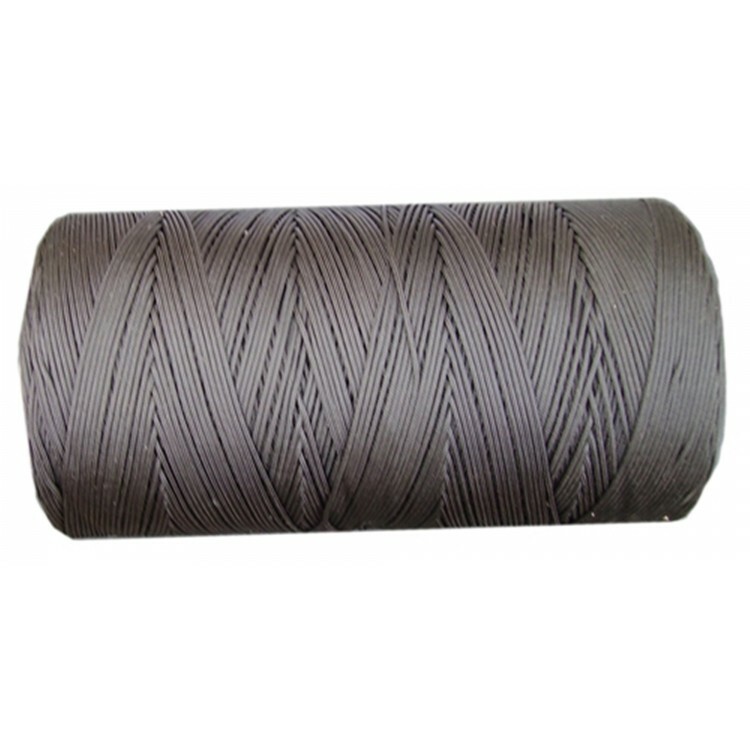 It is less prone to kinking than twisted rope and nylon is very flexible and therefore easy to handle and knot. Its construction is non-rotating alternative to laid three-strand ropes. Uses: Due to its excellent energy-absorption characteristics, it is often used by arborists (the cultivation, management, and study of individual trees, shrubs, vines, and other perennial woody plants.) It is also used as a fine draw cord and on motors for opening small doors such as chicken houses. Other uses include flags & banners, awnings, guys & sports equipment and as a lanyard for identification cards due to its soft and durable properties.